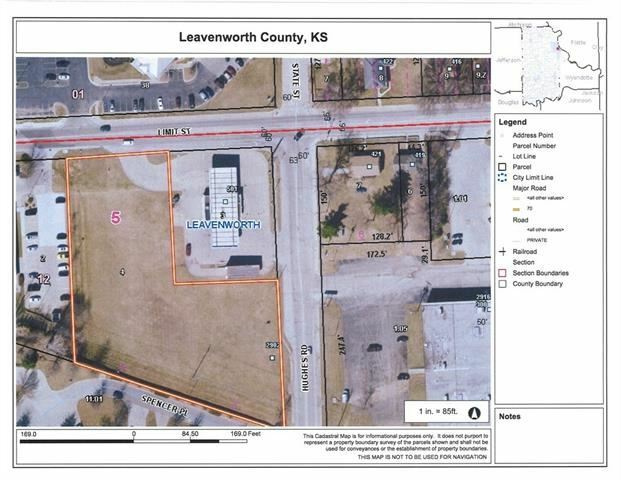 "L" shaped piece of vacant commercial land located behind Wood Oil on the Southwest corner of Limit & Hughes. Land can be subdivided, priced at $5 per square foot, square footage determined by survey. This payment is based on a 30-year loan at a fixed rate of 4.12 % with a down payment of $29,950. Actual lender interest rates and loan programs may vary.